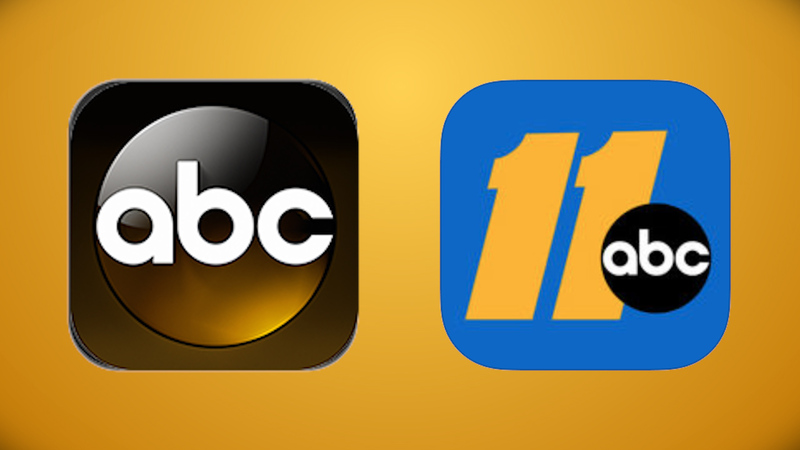 ABC App vs. ABC11 App- What's the difference? ABC11 offers 2 great apps for free! Why download both? Watch the video below to learn how you can get your favorite ABC shows, Panthers preseason football, and ABC11 Eyewitness News anywhere you go - right in the palm of your hand. Click here to download the ABC and the ABC11 app for free today!